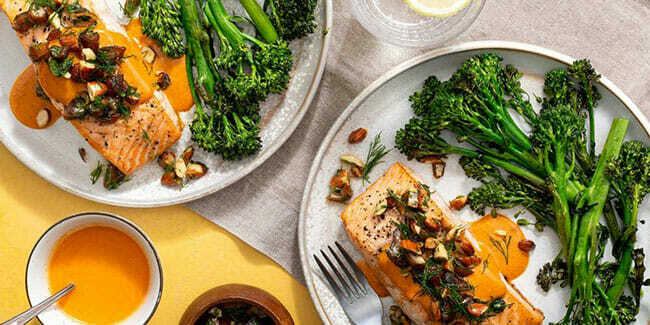 Supporting its mission to boost the food-as-medicine movement, Sun Basket, one of the leading healthy meal kit services in the United States, has announced the formation of a new Health Advisory Board. 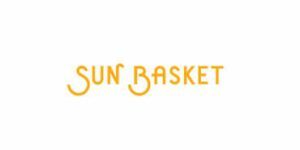 Gathering the world’s leading health and wellness experts, Sun Basket aims to promote healthy eating as a means of preventing disease and improving well-being. The board, led by Sun Basket’s Chief Science Adviser, James Beard Journalism Award nominee Dr. David Katz, will work closely with the meal delivery to create healthy meal plans that prevent chronic illnesses such as cancer, diabetes, and heart disease. According to the statistics given, over 50% of Americans are at risk of developing a chronic illness, which also includes obesity, with over 100 million people already affected by these conditions. However, Sun Basket is hopeful, given that over 80% of chronic illnesses are preventable with a healthy diet.